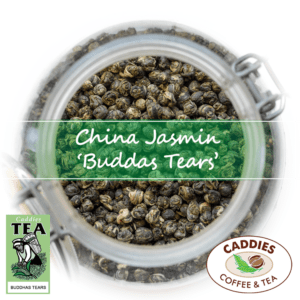 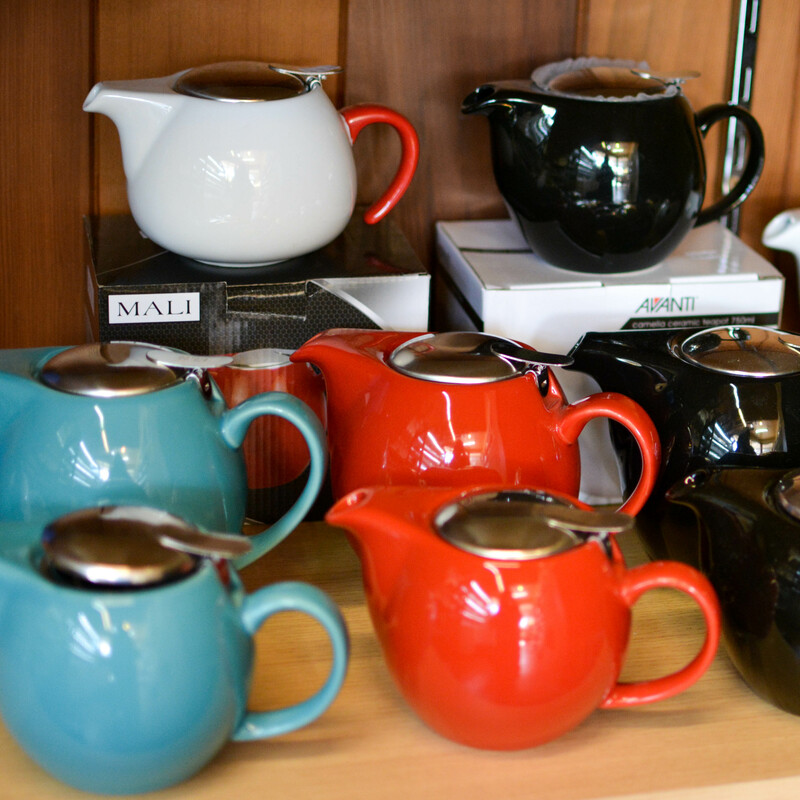 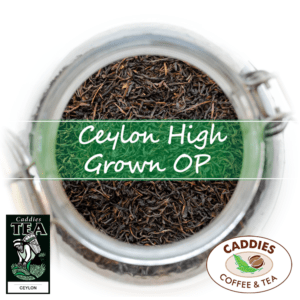 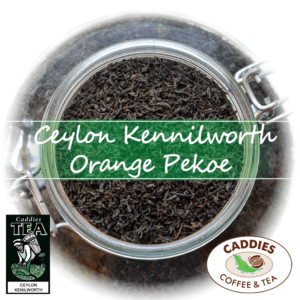 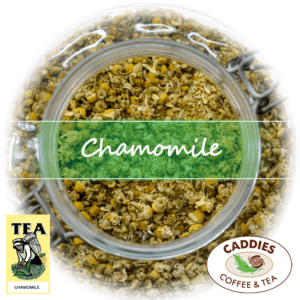 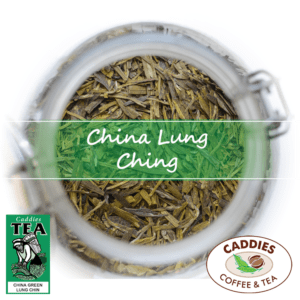 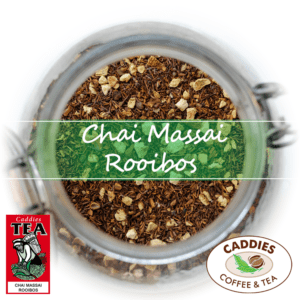 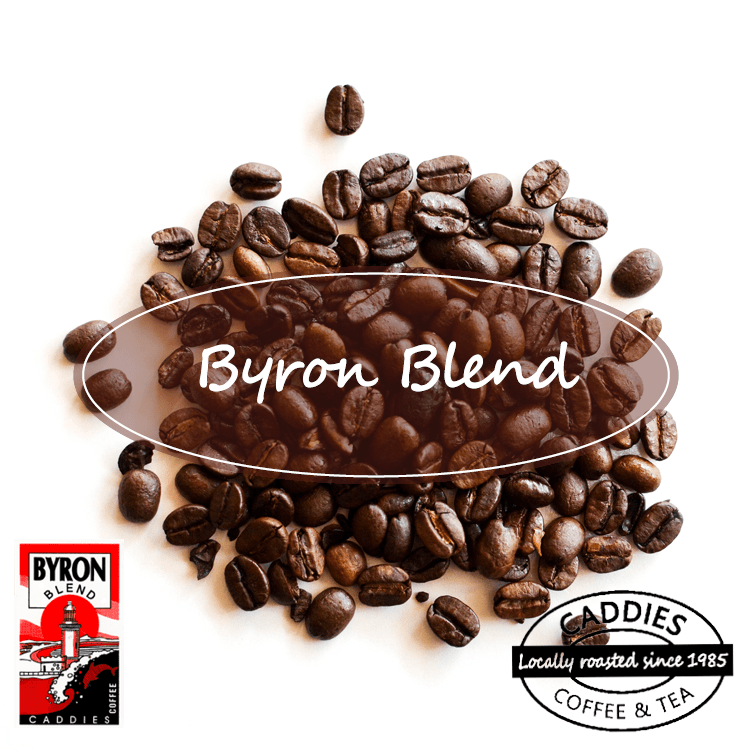 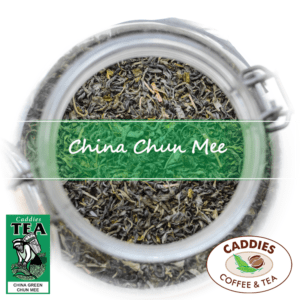 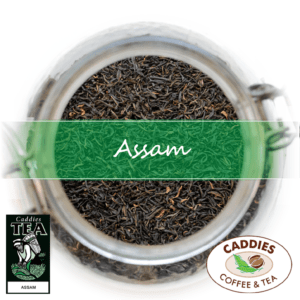 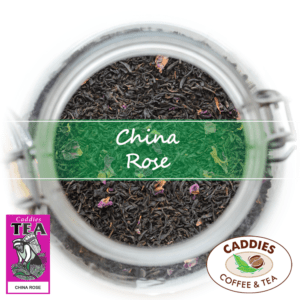 View the entire range of fresh teas available at Caddies on the Northern Rivers, NSW Australia. 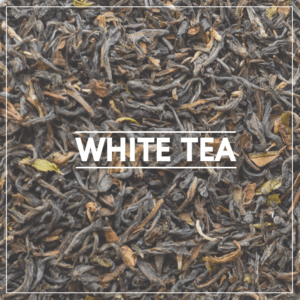 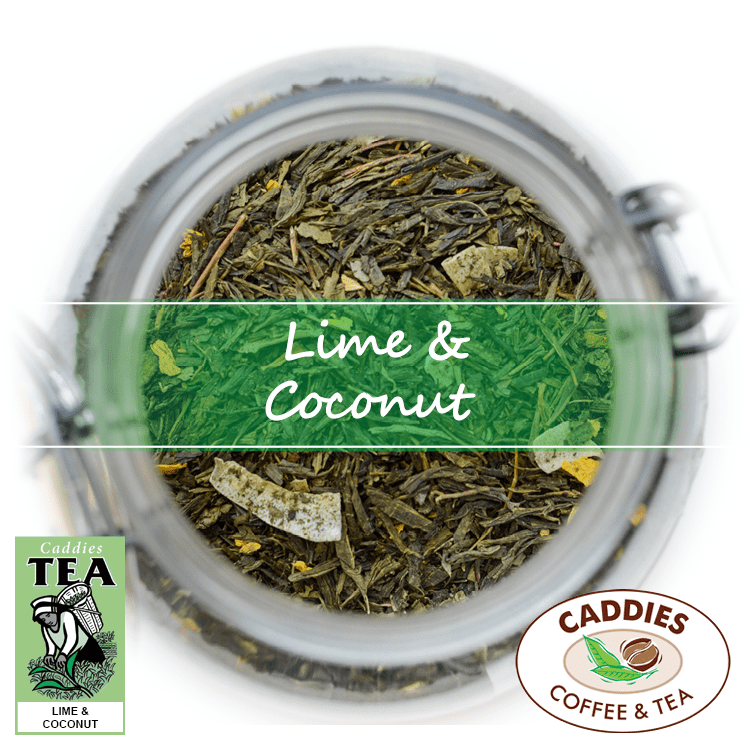 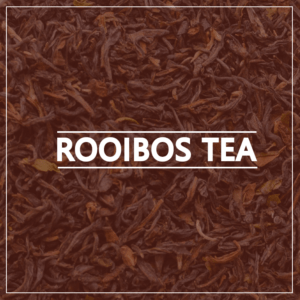 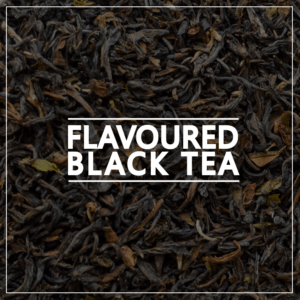 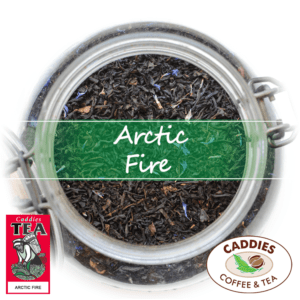 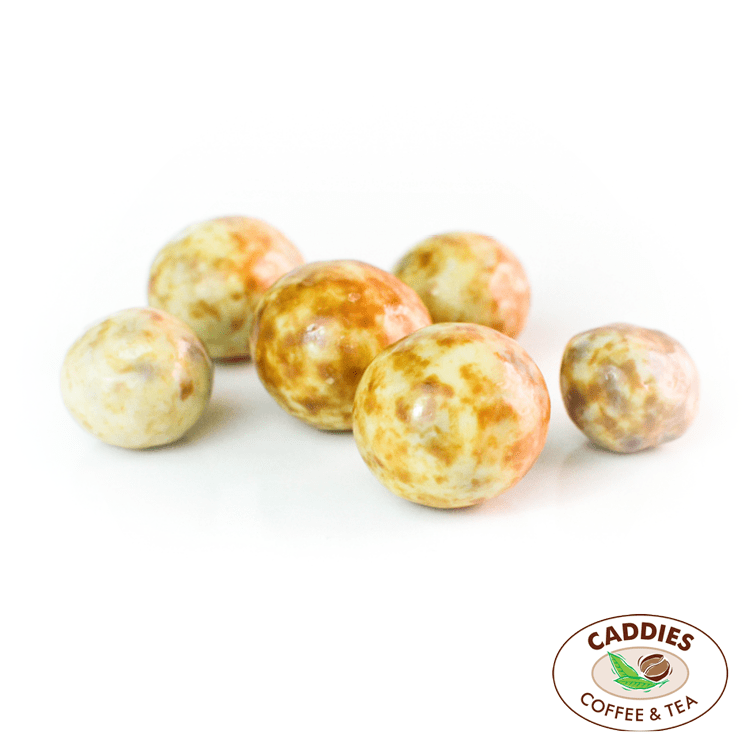 Whatever taste or flavour you’re after, Caddies sells a range of loose-leaf teas online to suit all tea drinkers. 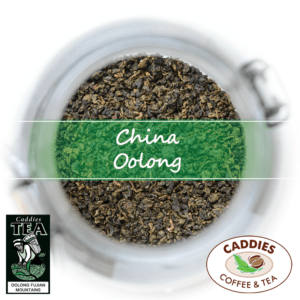 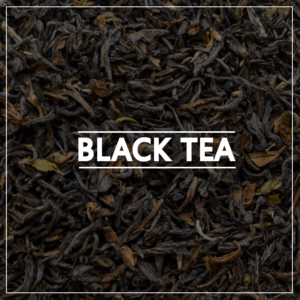 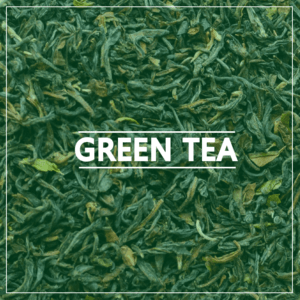 Buy tea online and receive fast shipping Australia wide. 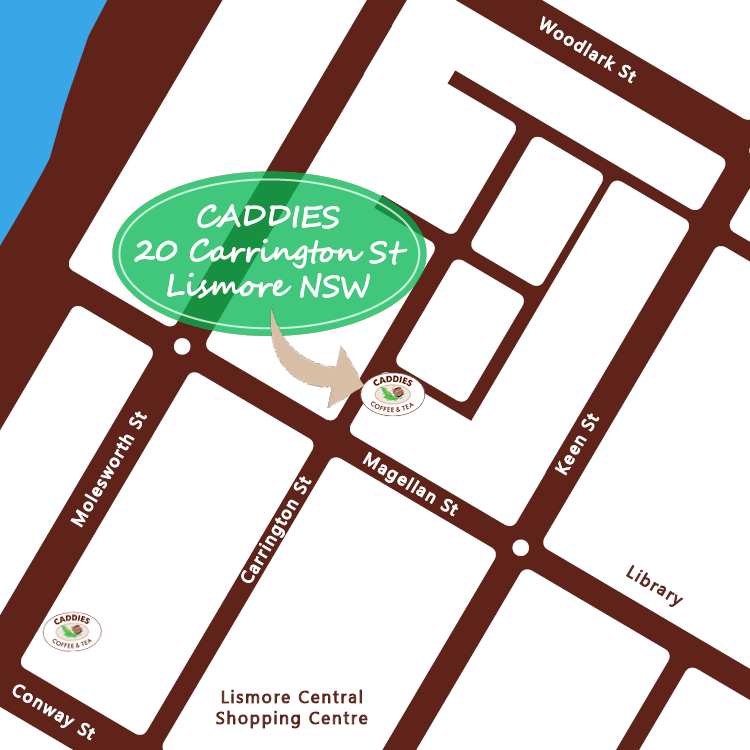 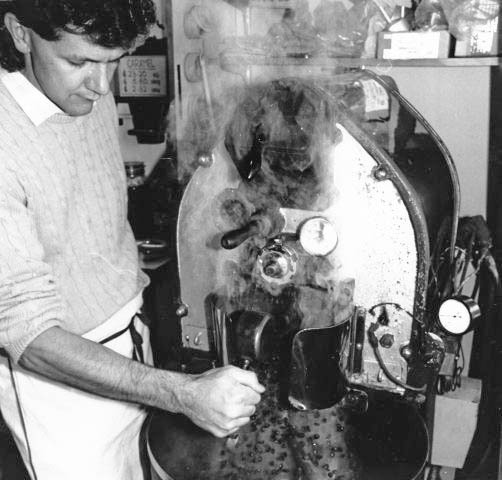 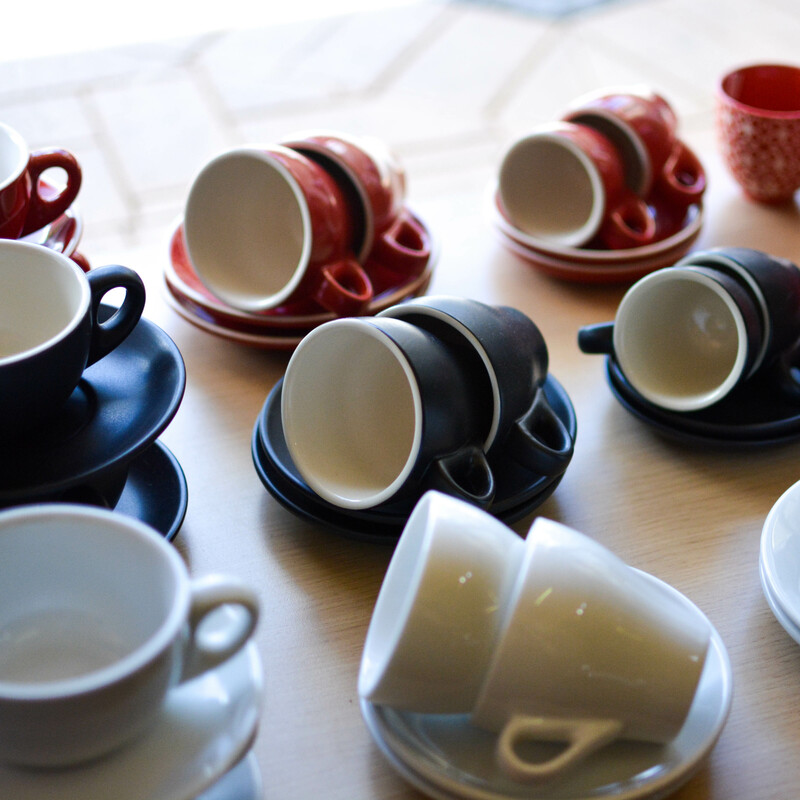 We ship daily to Brisbane, Melbourne, Sydney & Perth.